In chapter 3, John moves into a direct, but somewhat odd discussion about sin and seems to draw some equally odd conclusions. 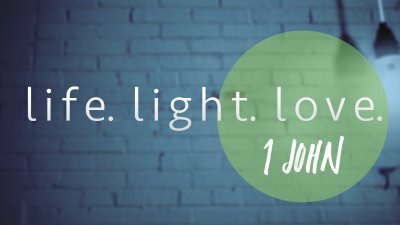 More than any other gospel writer, John speaks of "light" and "truth" in reference to Jesus. But if we miss the the impact of these profound metaphors, we'll miss what is central to John's understanding of the gospel.